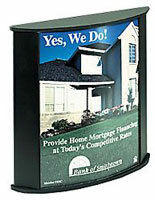 These tabletop sign frames offer a great new look for countertop presentations. 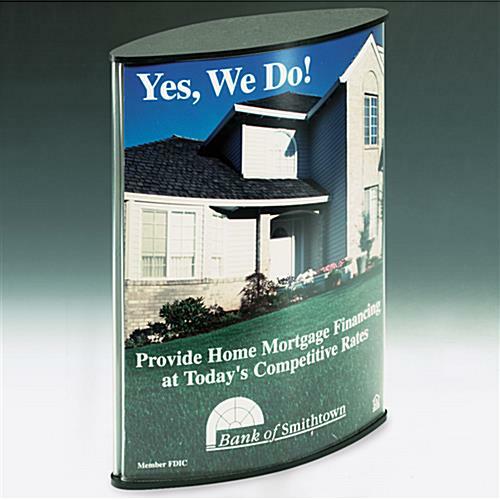 The double-sided, convex design is engineered to accommodate 8-1/2"w x 11"h postings or graphics. The tabletop sign frames feature premium non-glare acrylic with a black base and top. 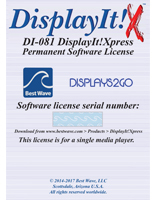 Portrait format images are inserted through the top once the cover cap has been removed. For a simple yet effective display tool, these tabletop sign frames offer a unique take on the traditional picture frame.